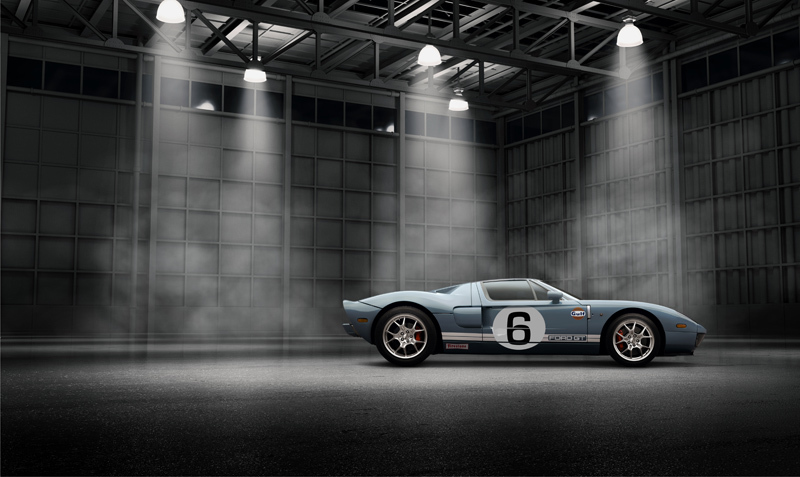 Four decades ago, Ford produced a race car called the GT40 that ran away with the world-renowned 24 Hours of LeMans in 1966. GT40s won LeMans again the next three years. If you can't beat 'em, ban 'em. And that happened. Now, for 2005, a lookalike-but-performs-better Ford supercar has come to the market as the Ford GT. It might just be the best supercar in the world.